Pictures from Finali Mondiali at Monza 2018. There was 15 FXXK at Monza. Pictures from Paul Ricard. 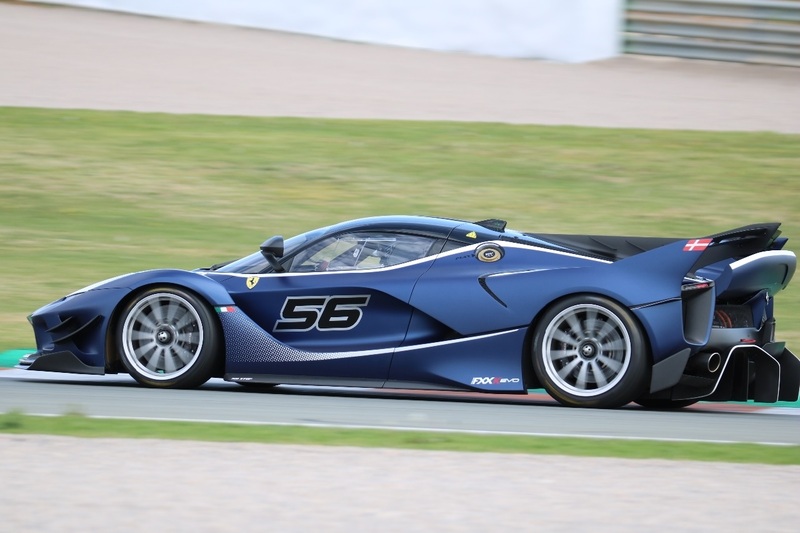 There was 6 FXXK at Paul Ricard.